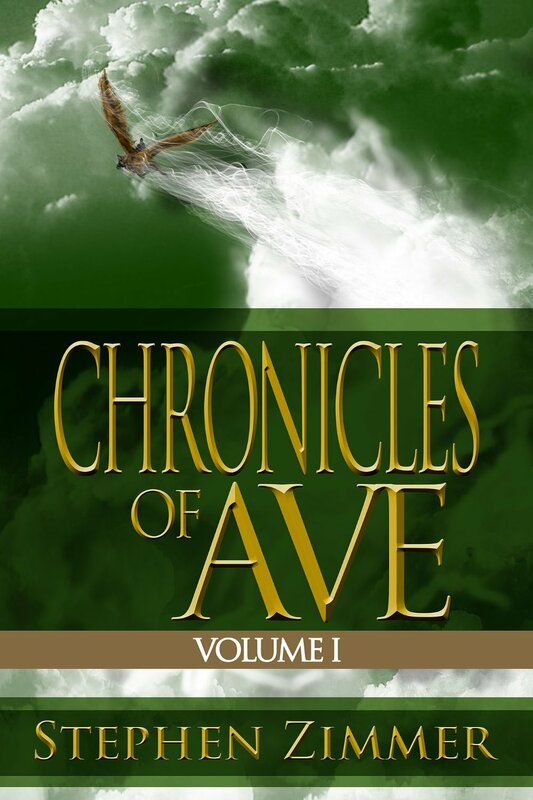 The Chronicles of Ave – Out Now! Stephen Zimmer’s new anthology, ‘The Chronicles of Ave’ is out now. The stories are stand-alone, fantasy genre, and set in the world of Ave that is the setting for the Fires in Eden Series. The book includes the novella-sized “Winter’s Embrace” and five more tales. For descriptions of each story and more information, visit this page.